Ranbir Kapoor's Jagga Jasoos, an experimental film went on to win critics but failed to satisfy the masses. The film received mixed reviews and also did not work well at the box office. Many factors affected the film's box office collection. Firstly, the film did not release in the majority of overseas screens as planned. The reason being the last minute corrections. In fact, the film was still under post production work a day before its official release. Speaking about this in one of the interviews to a popular Bollywood media, Rishi Kapoor called director Anurag Basu 'irresponsible'. Rishi Kapoor also said that the director was very casual and he cannot afford to make such mistakes when so much money is invested. 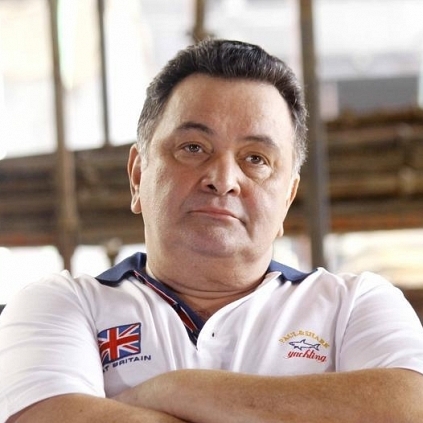 Rishi Kapoor went on to say that Ranbir is one of the producers and funded a huge money for the film. Every one of us expected Basu to be cautious but the director did not show any interest in doing justice to the film, and as a result, Ranbir Kapoor has to face criticism for such a disaster. Wow: Aishwarya Rai Bachchan will be the first Indian woman to do this! Rishi Kapoor’s Tweet After Watching Baahubali. People looking for online information on Jagga Jasoos, Ranbir Kapoor, Rishi Kapoor will find this news story useful.